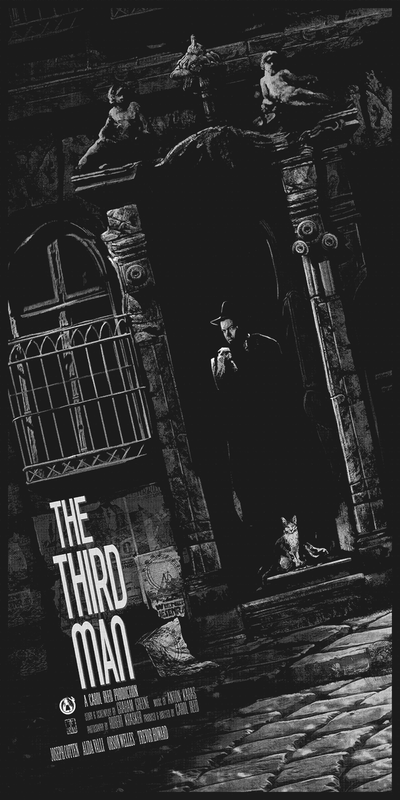 Mad Duck Posters will release this new The Third Man poster by AJ Frena. It’s a 18″ x 36″ screenprint, has an edition of 130, and costs $65. These will be available Wednesday (February 22nd) at 12PM EST. Visit MadDuckPosters.com.